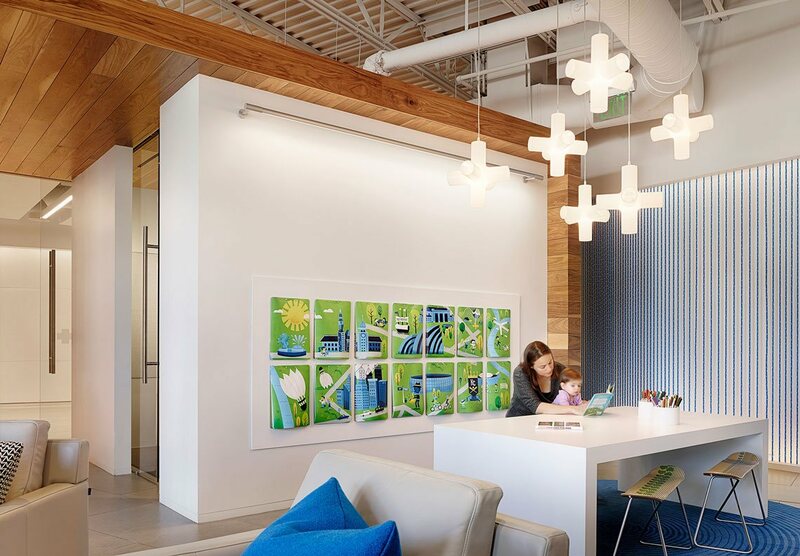 LiveBlue Kansas City is a new community wellness center from insurance provider Blue Cross Blue Shield of Kansas City. Willoughby teamed with Helix Architecture to develop a new retail environment– a place where consumers and employers can get in-person assistance with healthcare and insurance choices and learn about healthy living. In addition to offering resources ranging from support groups to yoga demonstrations, the center will enable visitors to learn how new healthcare insurance laws going into effect in 2014 will impact them from Healthcare Advisors who are experts on the new legislation. 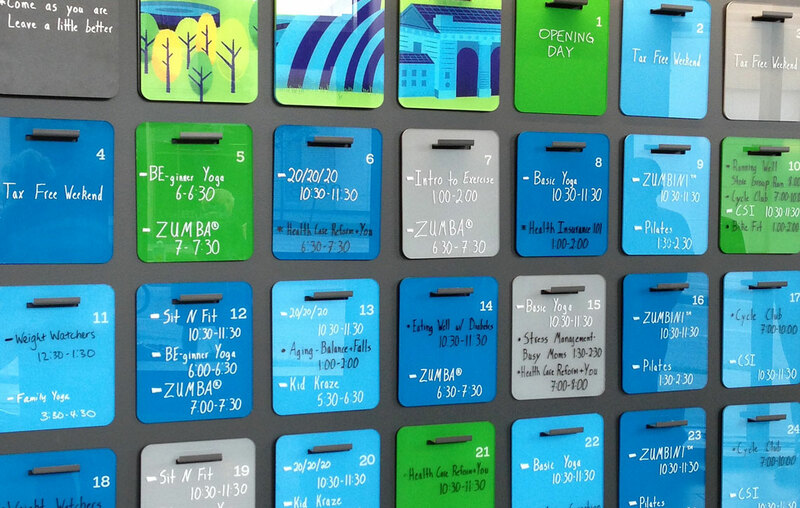 The space, located at Zona Rosa, is the first of two centers BCBS KC plans to open in KC. The need for the center was clear. Recent research shows that 2 out of 3 uninsured consumers in the KC area who will enter the insurance market would prefer a face-to-face versus an unassisted online experience. Research also indicates that new customers want that experience to be one of trust, guidance, convenience and simplicity. To meet these criteria, the space was designed to be a welcoming, friendly and flexible community living room where KC citizens can attend demonstrations, workshops and test out healthy products. Willoughby created the name LiveBlue to make this extension of the BCBS KC brand more consumer friendly. 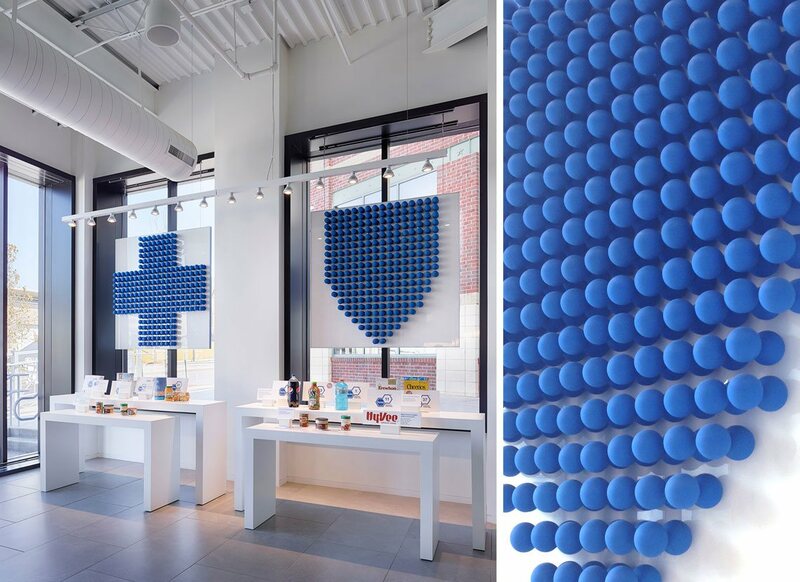 We also translated the iconic blue cross and shield into fitness and health through wallscapes created with racquet balls and jump ropes. A calendar of daily events such as health, wellness classes and insurance workshops serves to greet visitors and draw in new customers. 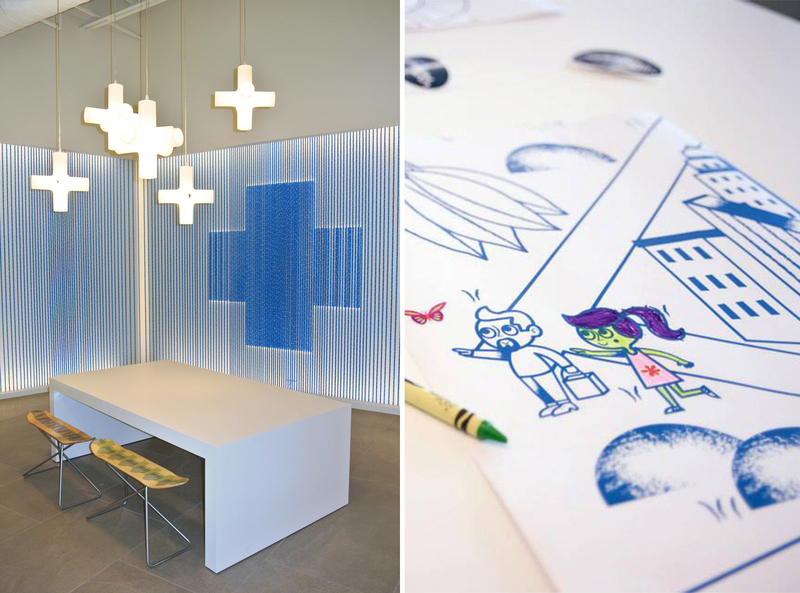 A children’s area is designed to entertain and educate. A collage of tear-away coloring pads reflects a vibrant Kansas City landscape illustrated by local artist, Tad Carpenter. Visitors also have the option to read up on the latest health news on an iPad application, browse a brochure, discuss an insurance plan with a salesperson or try out everything from lectures to introductory fitness classes in the flexible multipurpose room. There are also private spaces for intimate conversations and a place to serve healthy beverages and snacks. LiveBlue Kansas City is an exciting new prototype for BCBS, an opportunity for the brand not only to assist KC consumers with healthcare and insurance choices, but also to be known as a resource for healthy living. 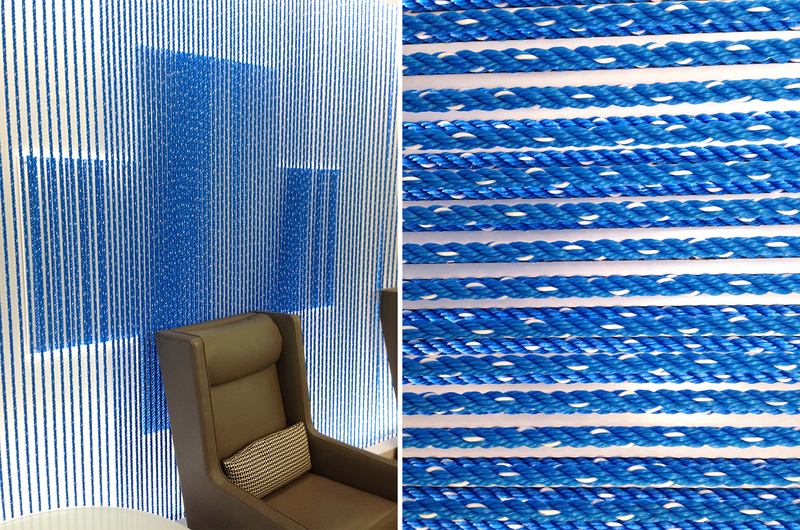 The brand will be actively testing services and working to refine the LiveBlue concept through the end of 2013.